Runs through the streets of London. 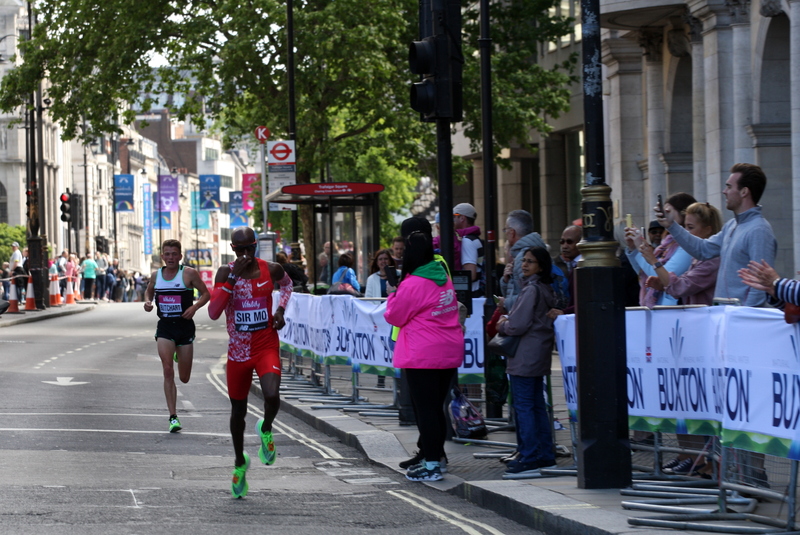 One of the best 10k road races in the world. 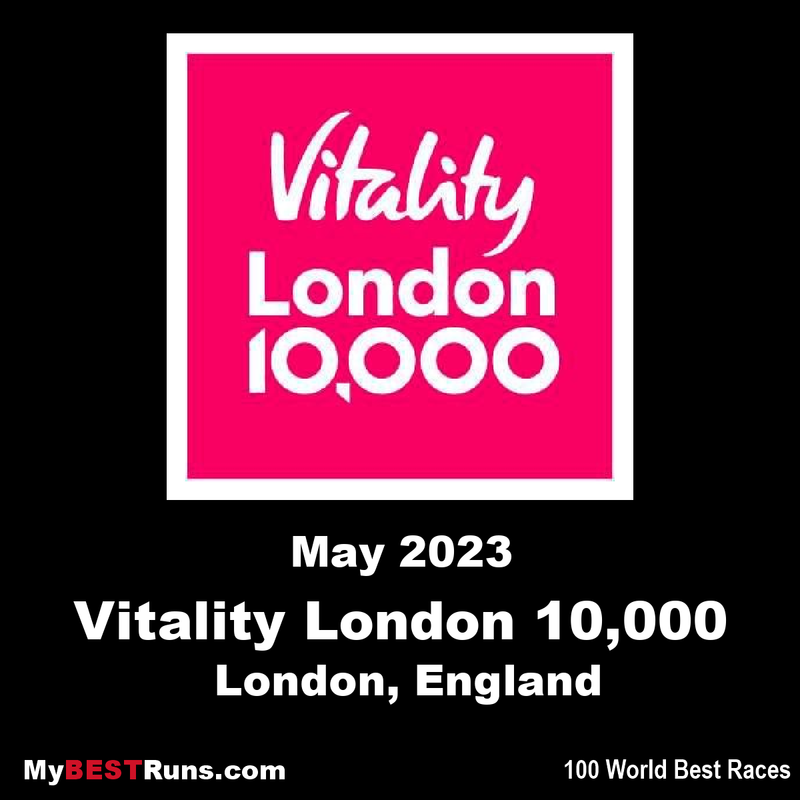 It is on my bucket list and I hope to run it soon.